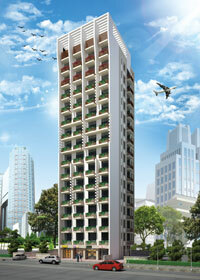 The Shivner is located in one of the liveliest suburb of the Mumbai, Andheri. Bestowing a comprehensive harmony blended with modernity and rich values, it boasts of several attractions right from temples to shopping malls, multiplexes to dinning, education to healthcare and much more to suit your lifestyle. 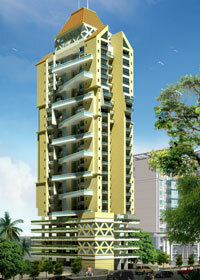 Andheri for many is the destination for privileges more than one. It has a throbbing and vibrant charm that magnetizes millions across the city. 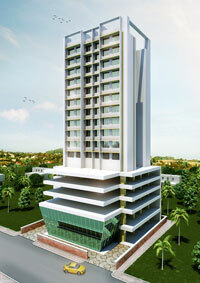 Striking a chord on sound connectivity, Andheri is strategically located to get allied to its complete circumference. With its fine infrastructure and connectivity links, today the place has grown to be a formidable residential address of Mumbai. 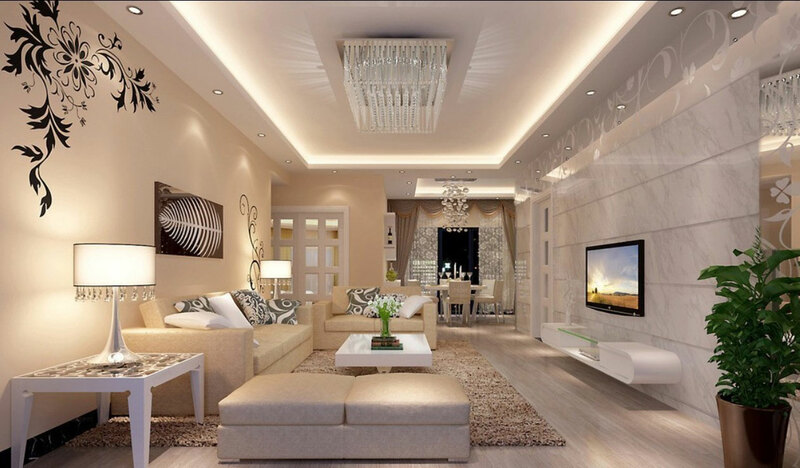 We know homes are not about materialistic pleasures, they are about creating a warm and friendly space that offers every conceivable comfort to you as well as to your future generations. We lay special emphasis on bringing nature into your home. A striking 20 storied tower, Tapodhan offers spacious 1BHK, 2BHK & 3BHK flats, equipped with up-to-the minute amenities and built to the latest specifications. Well-proportioned patios enhance the living spaces. 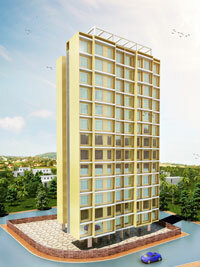 Tapodhan exceeds all the living standards that you are accustomed to. A triumphant expression of your "We can, we will" spirit.